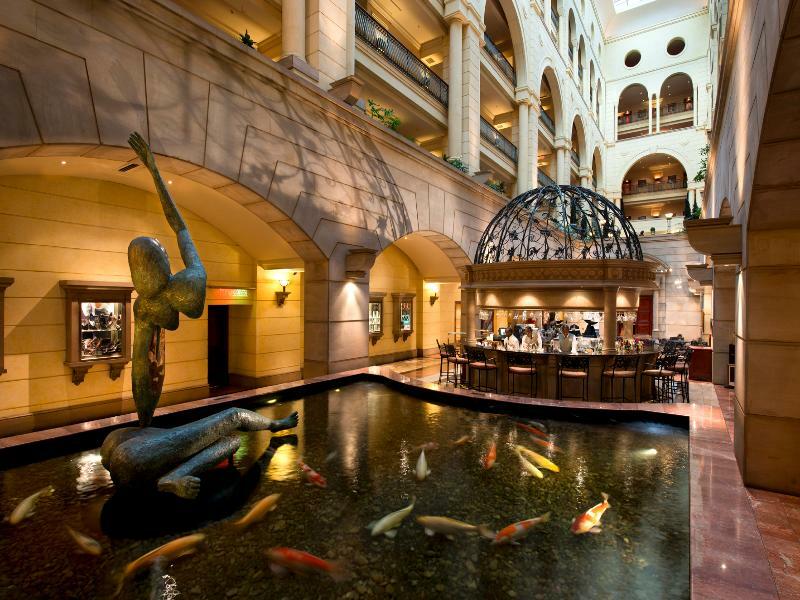 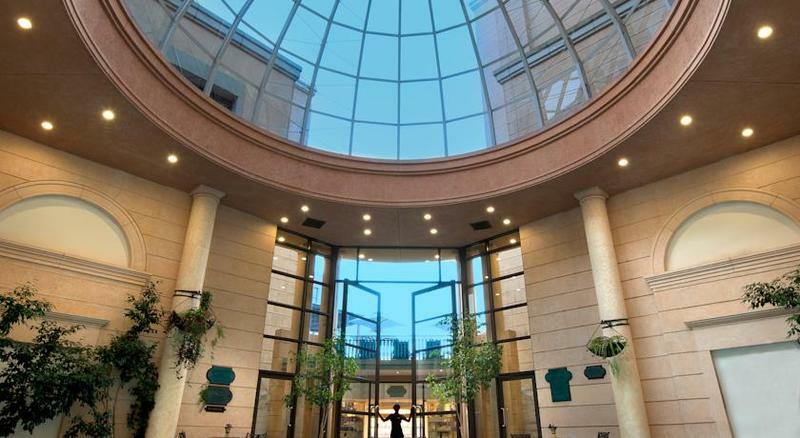 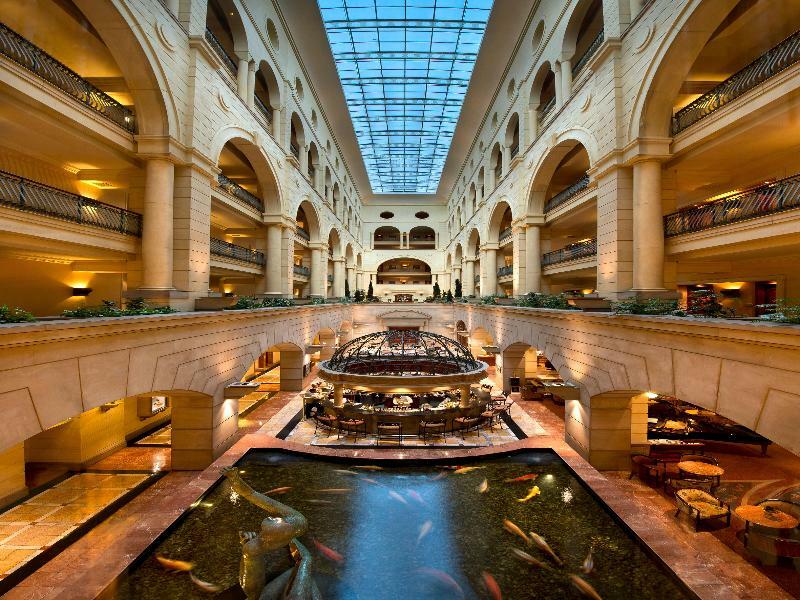 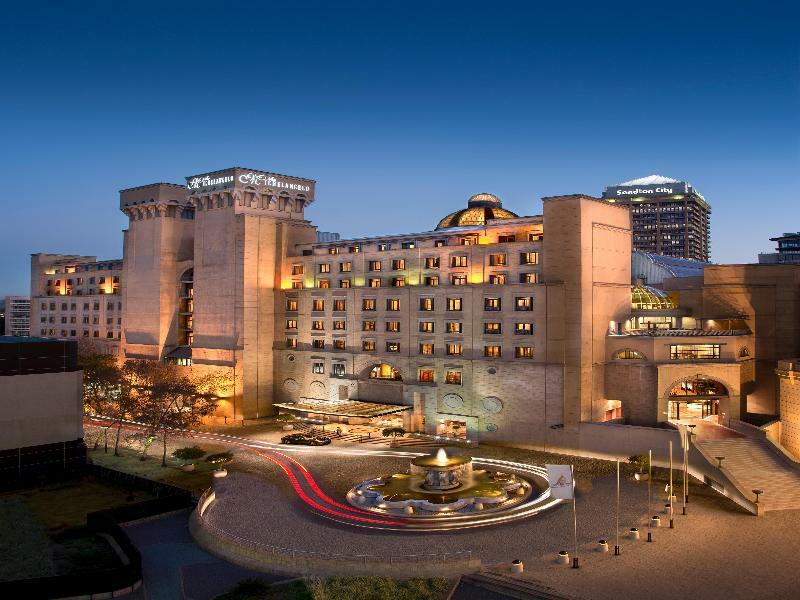 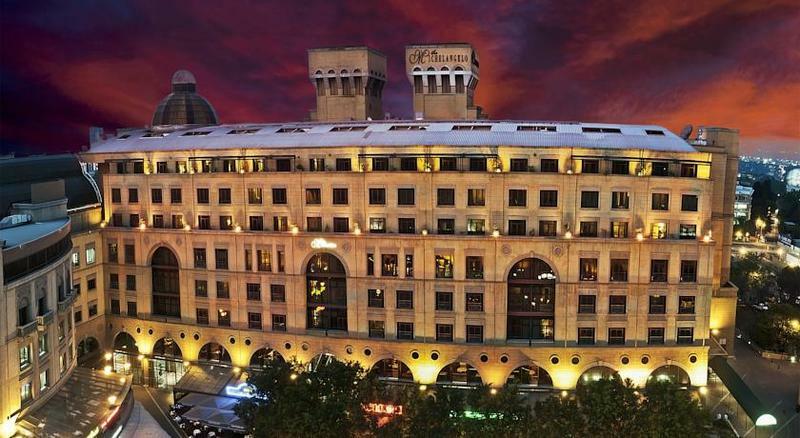 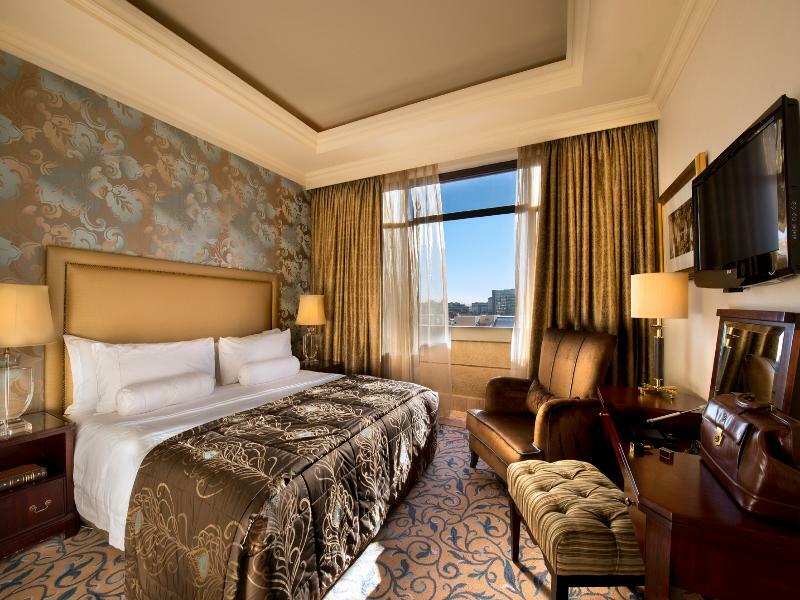 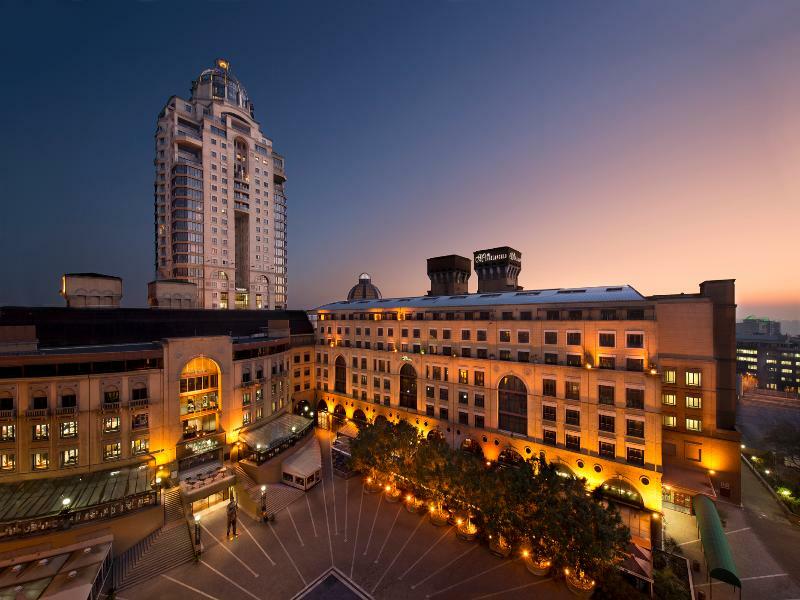 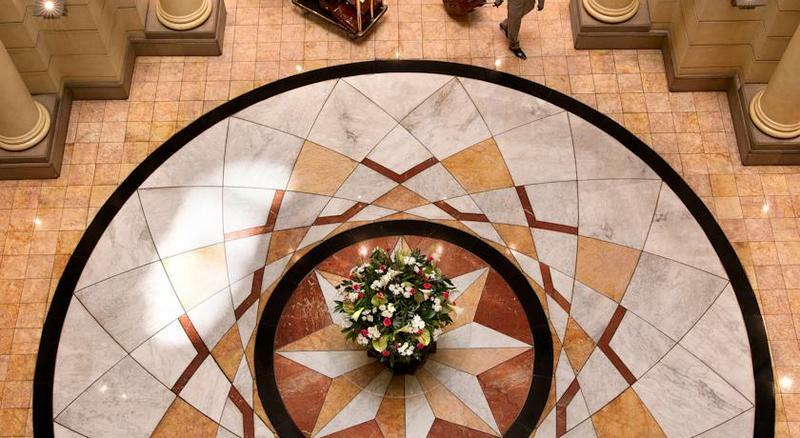 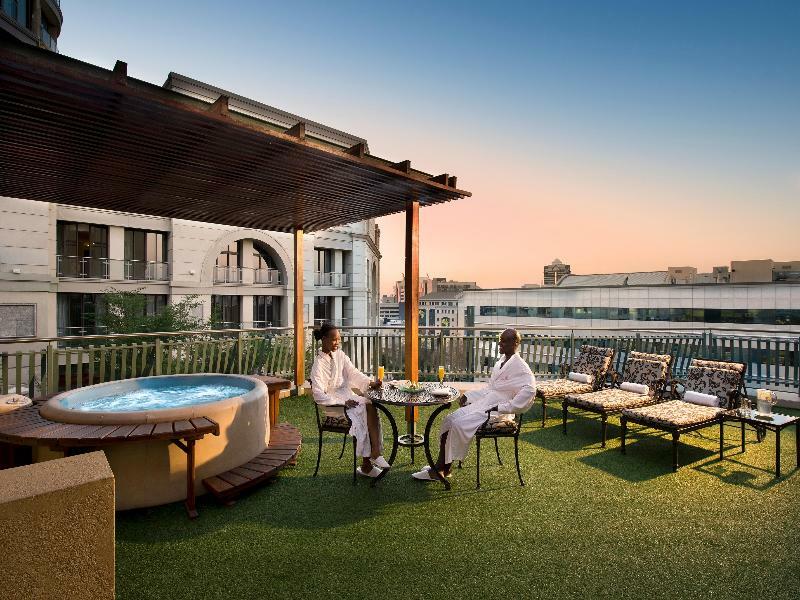 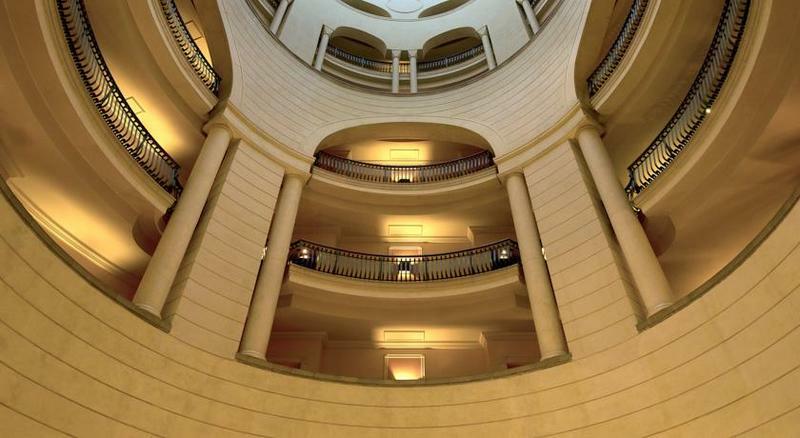 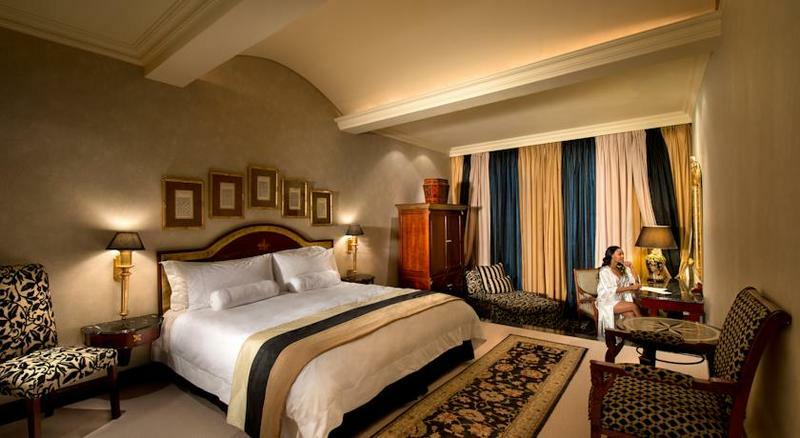 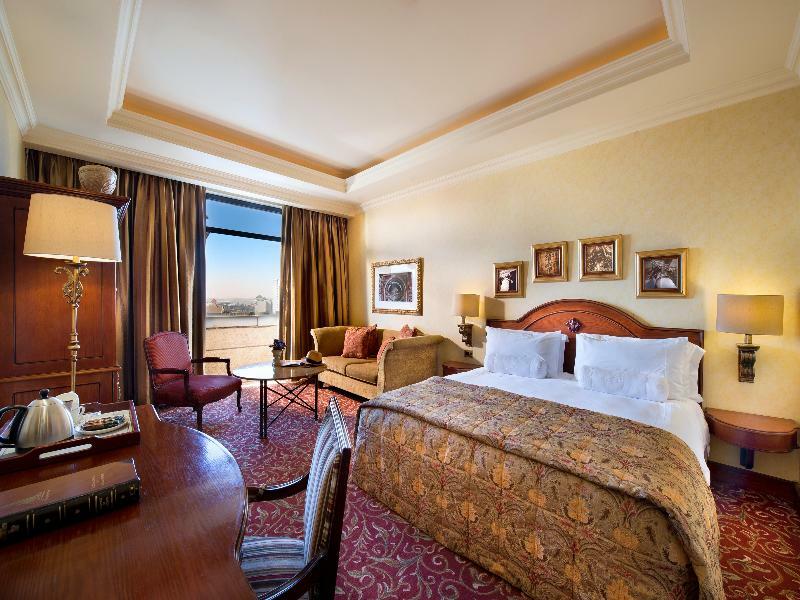 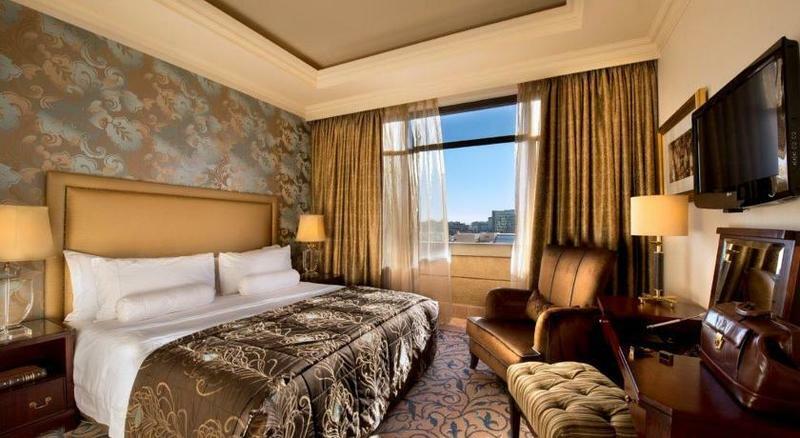 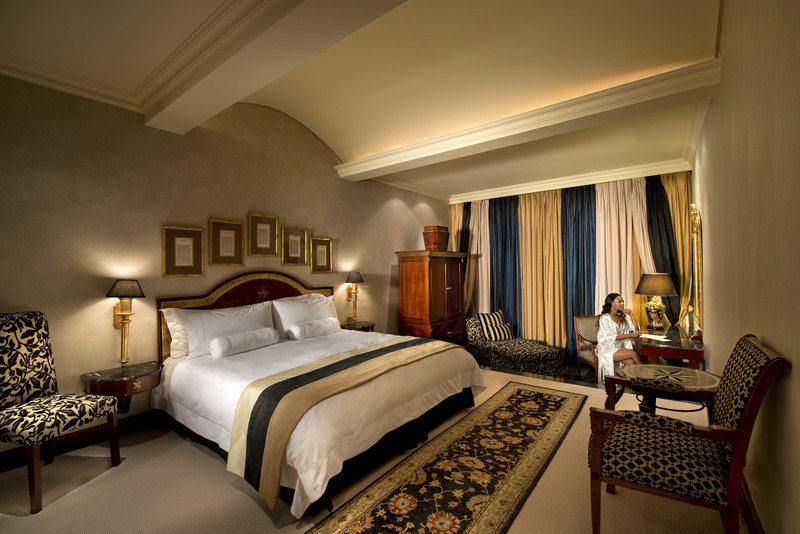 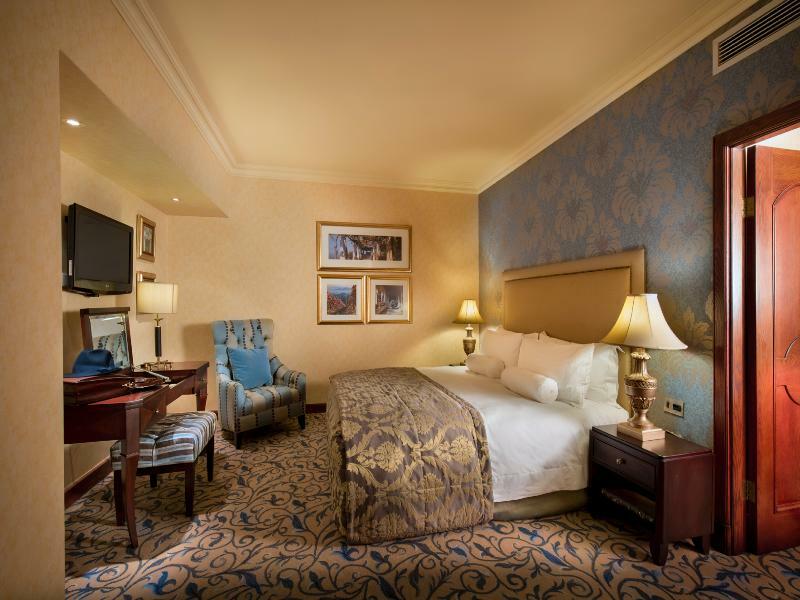 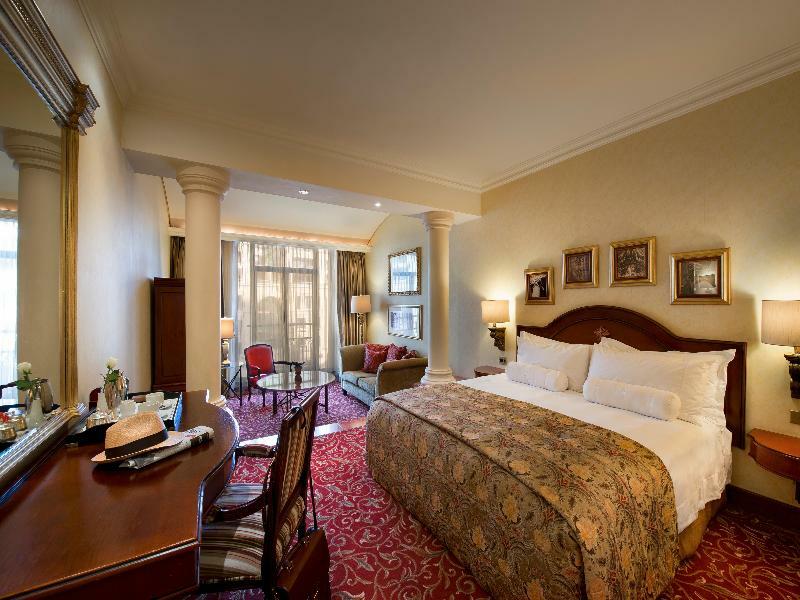 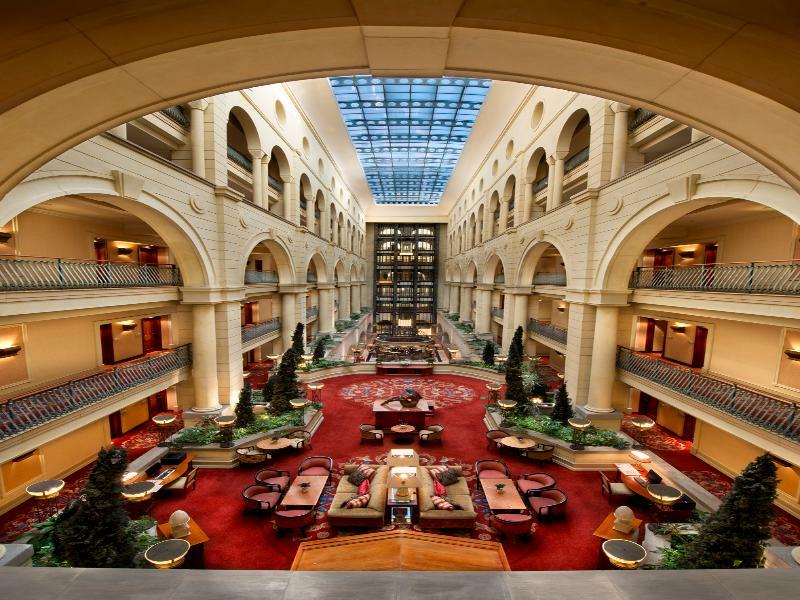 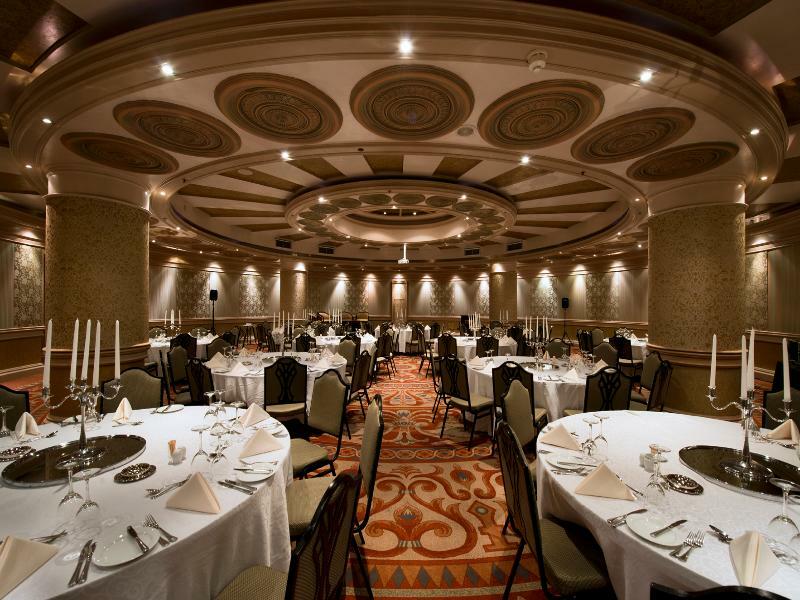 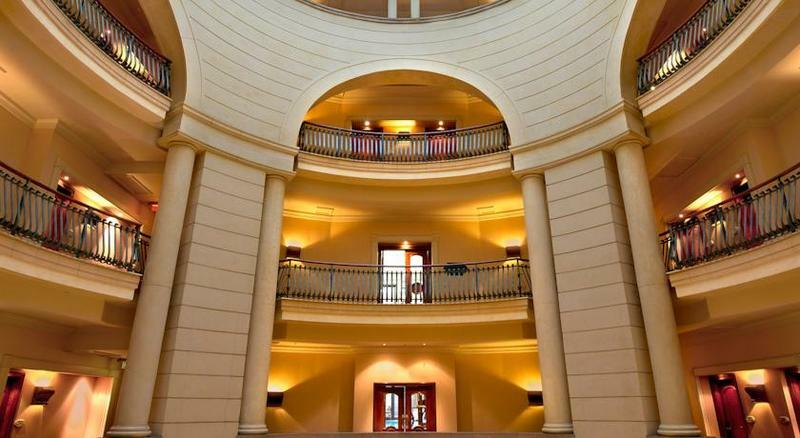 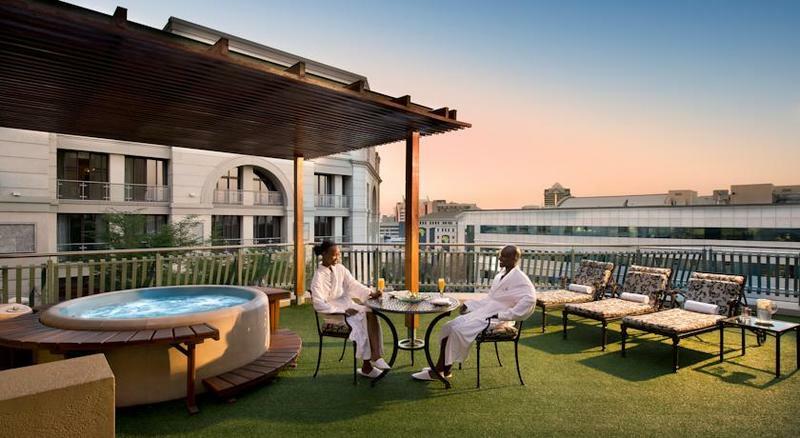 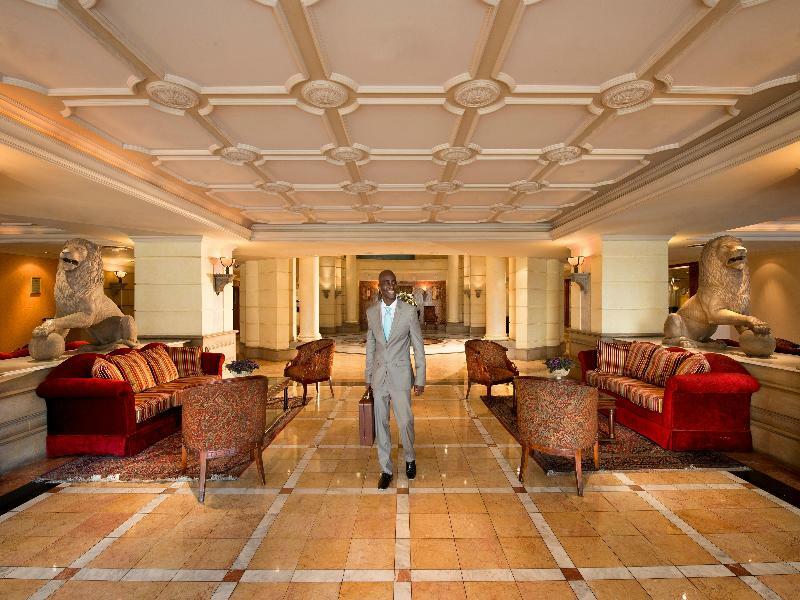 The hotel is in the heart of Africa's most exclusive shopping centre, Nelson Mandela Square, offering guests access to a variety of nearby restaurants. 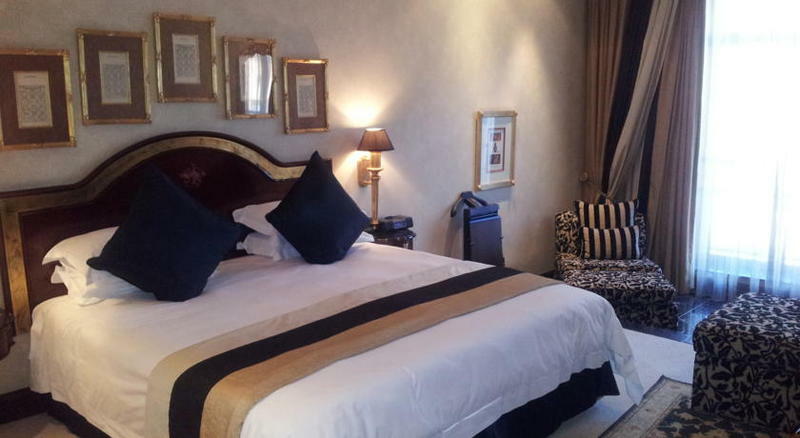 Johannesburg international airport is approximately 26 km away. 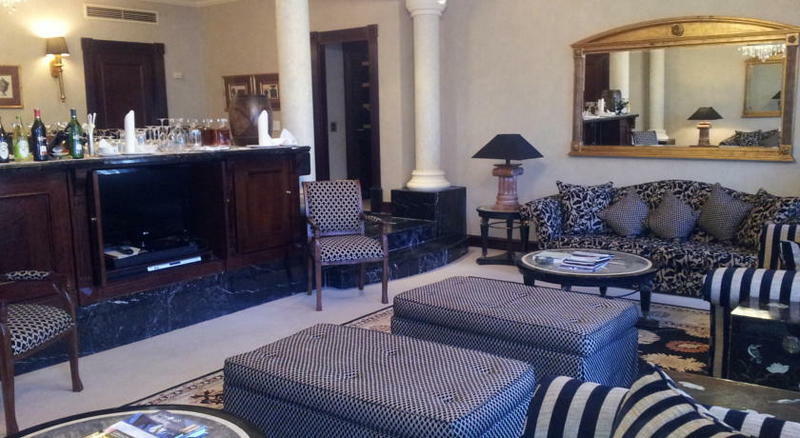 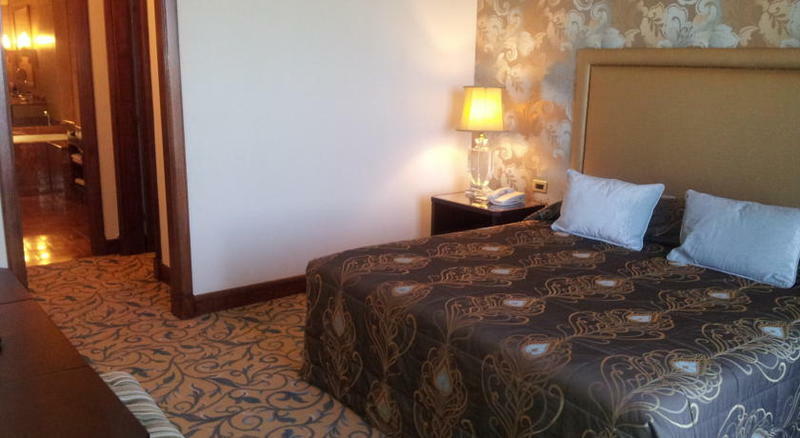 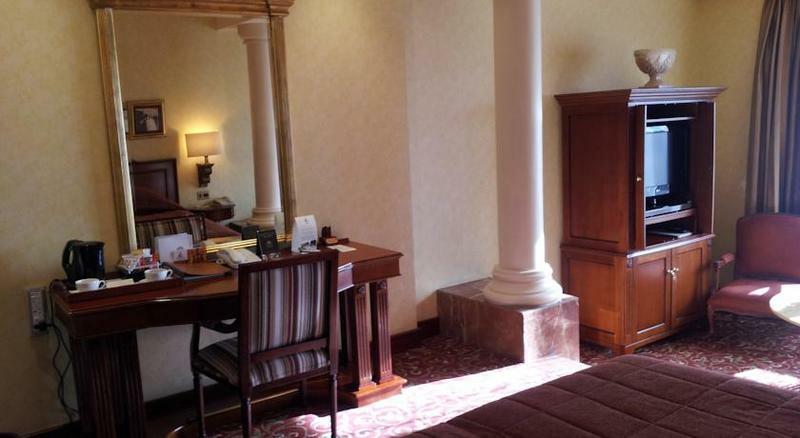 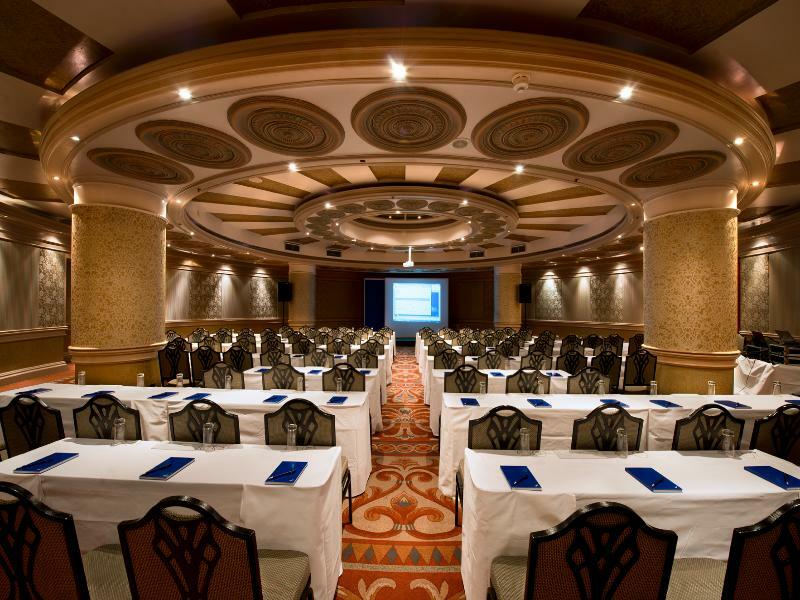 The hotel's facilities include a restaurant, conference facilities and a bar. 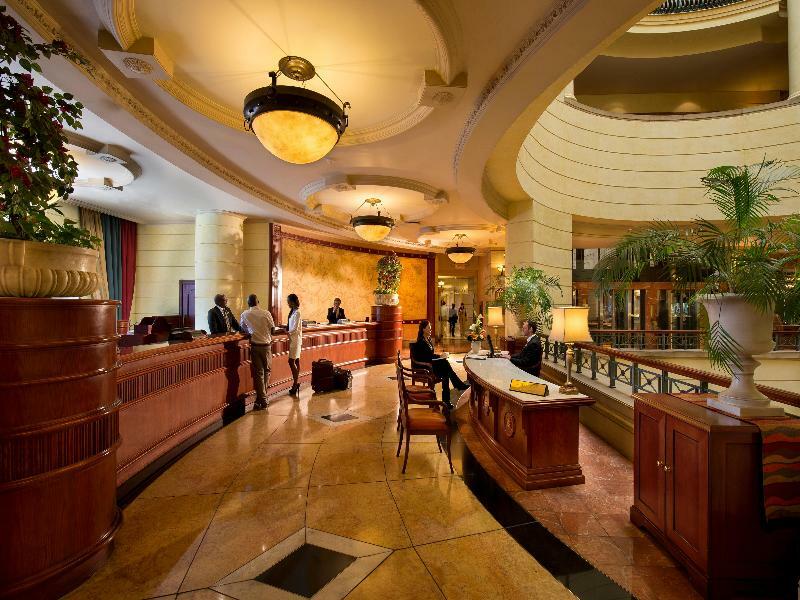 Car parking is available for those arriving by car. 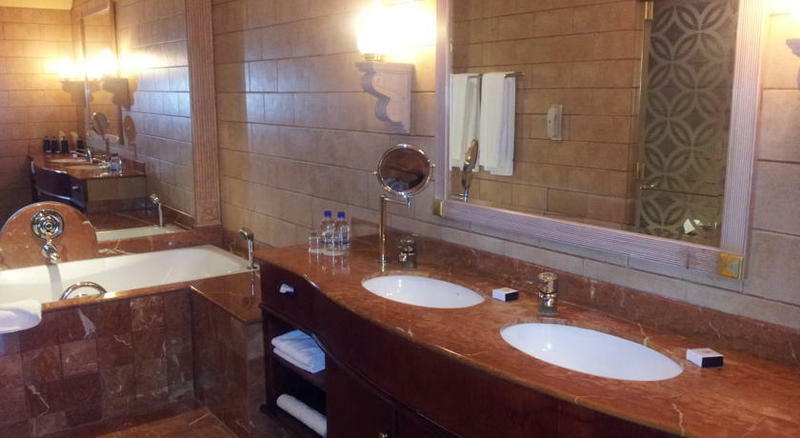 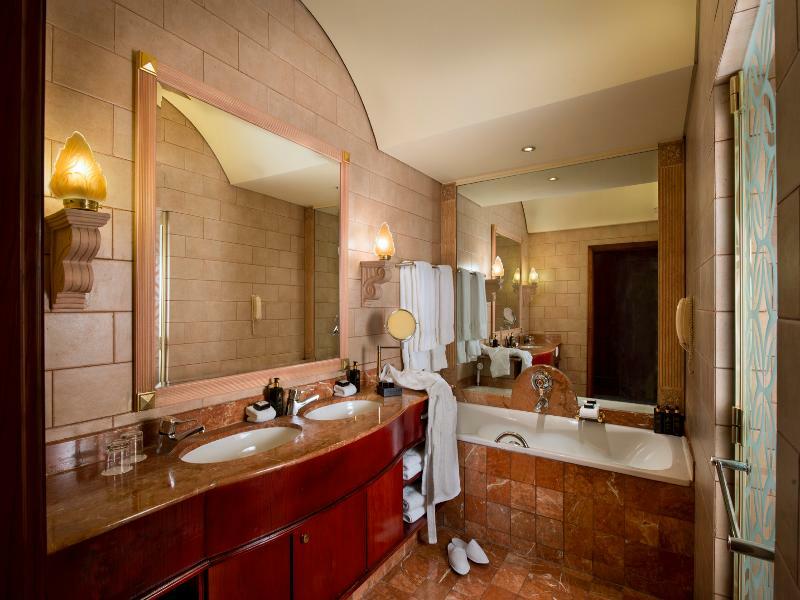 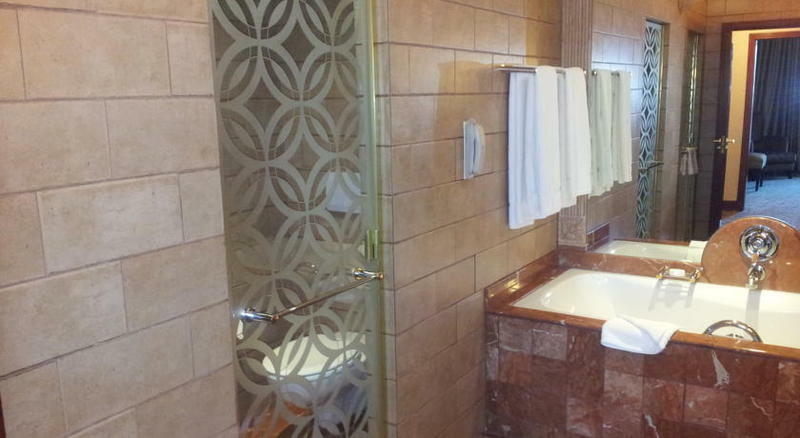 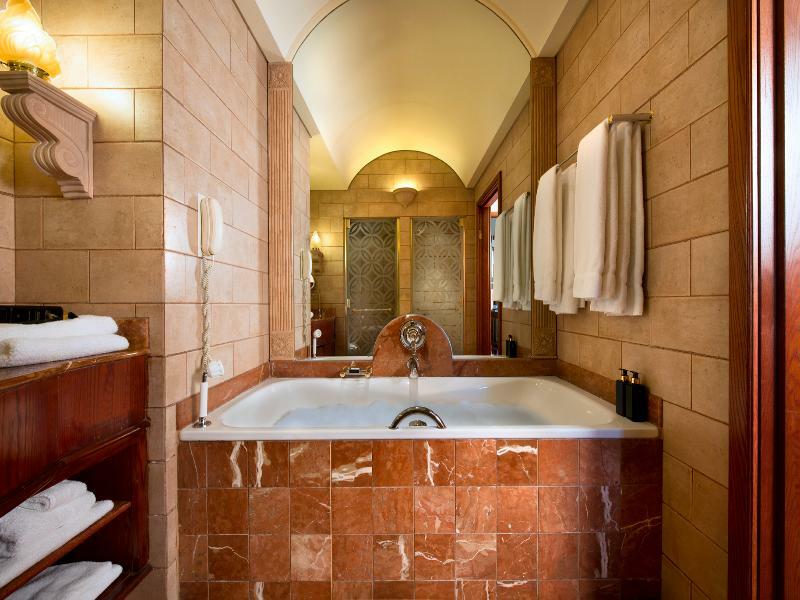 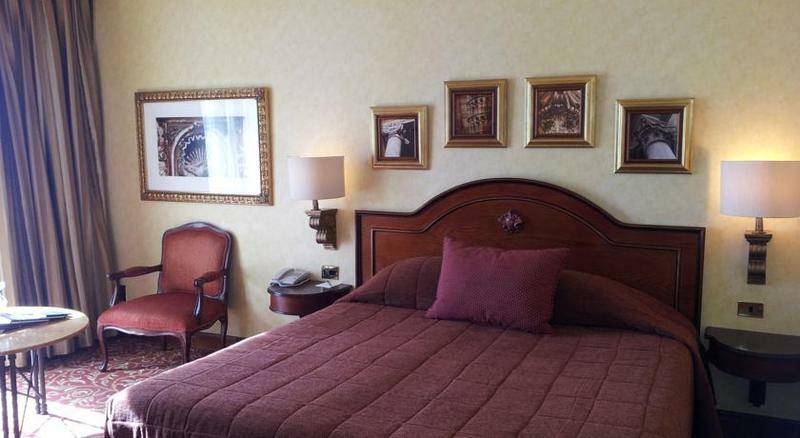 Each of the rooms and suites has been tastefully decorated and all of them come with an en suite bathroom. 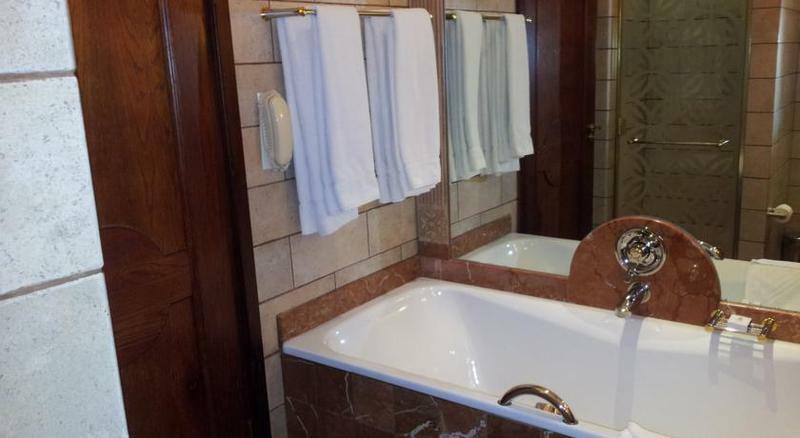 The hotel offers a heated indoor pool, a sauna and a steam room. 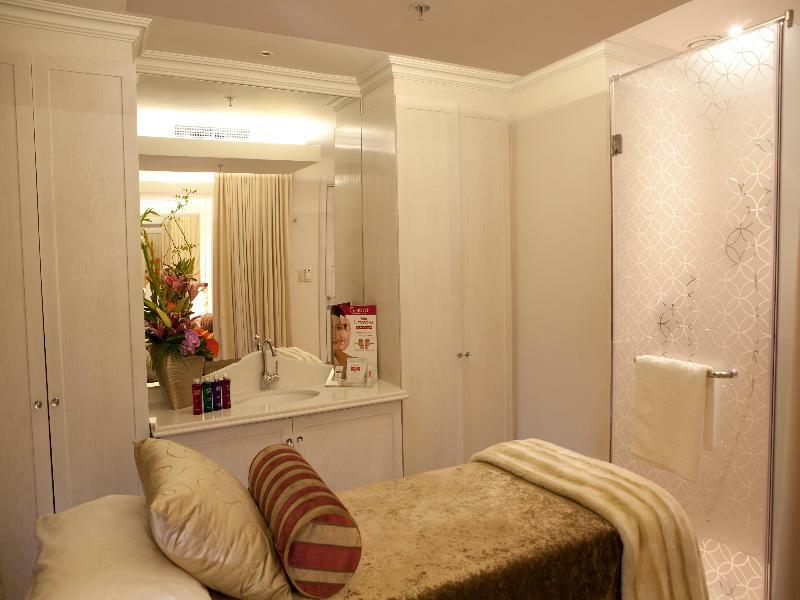 Furthermore a range of massage offerings and spa treatments is available. 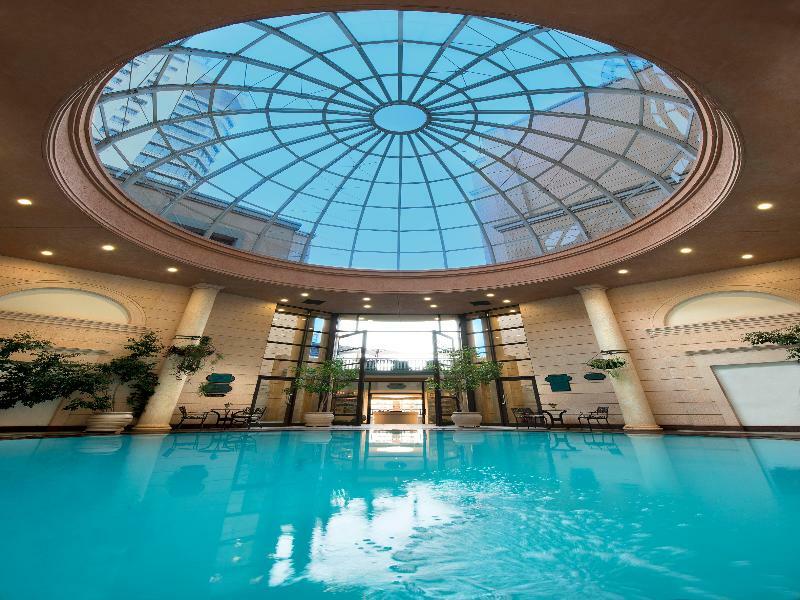 Sports enthusiasts may try their hand at windsurfing, riding, and the gym. 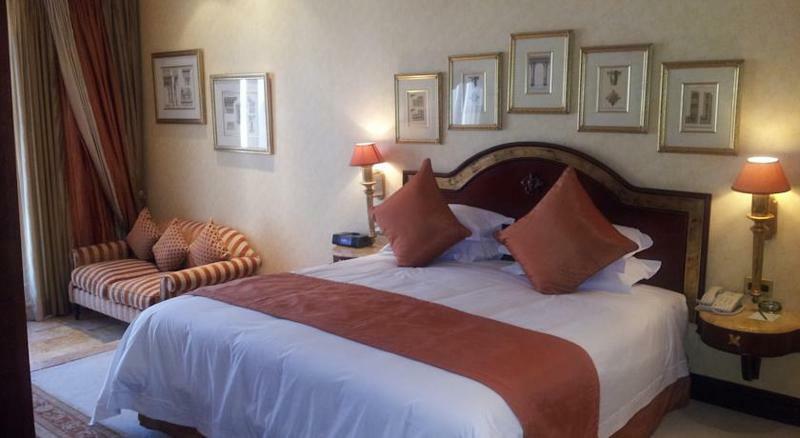 The nearest golf course is roughly 10 km from the hotel. 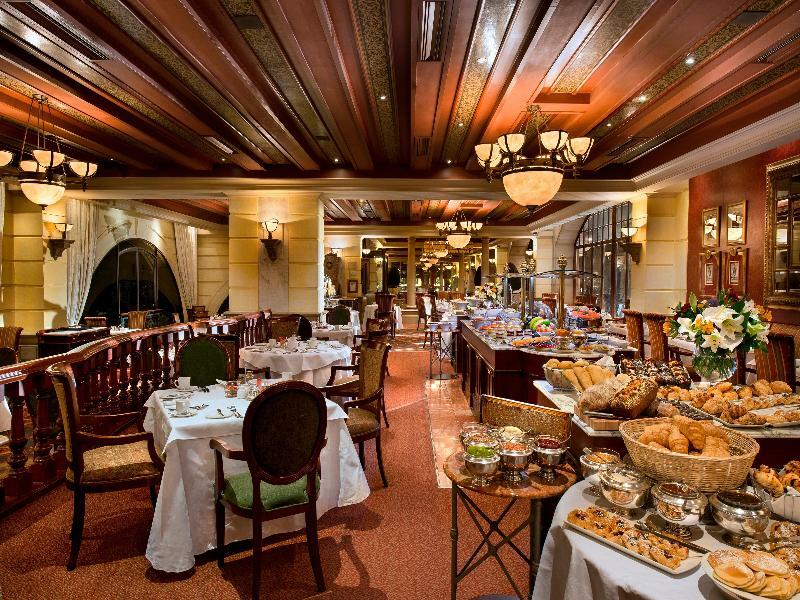 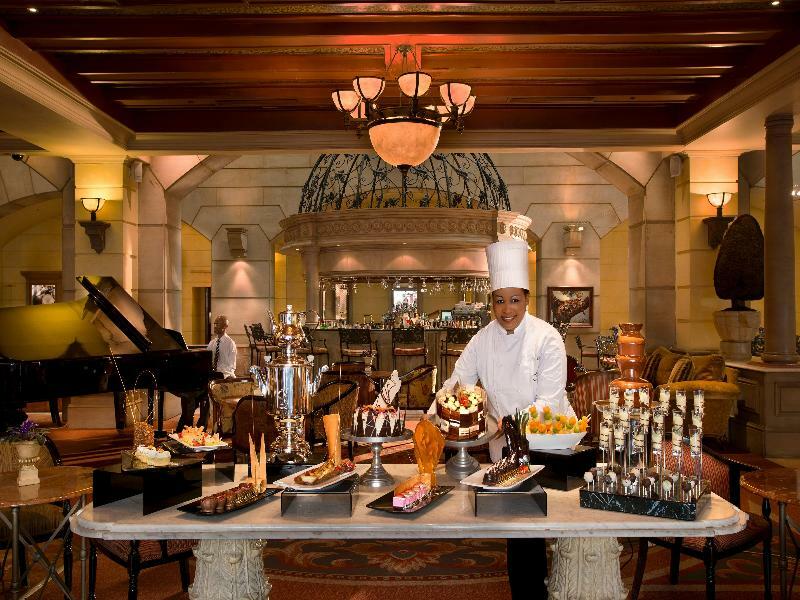 Guests may select their breakfast, lunch and dinner from a buffet. 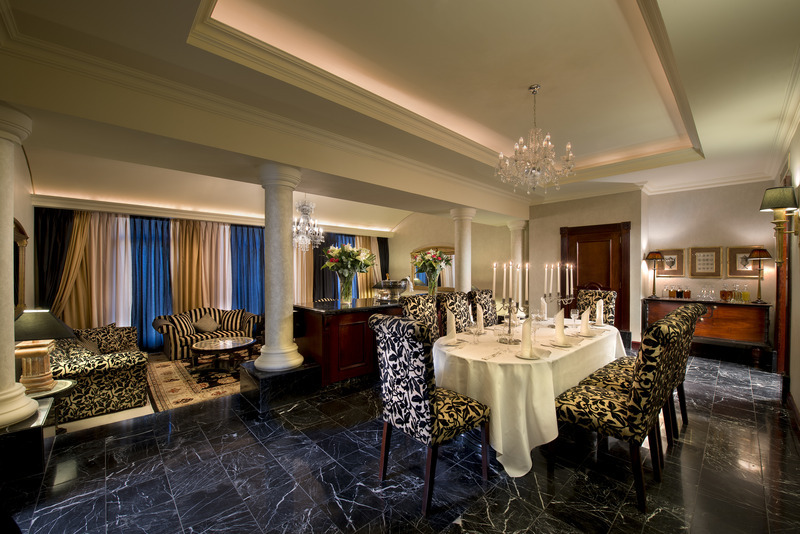 Lunch and dinner may additionally be taken as a à la carte.